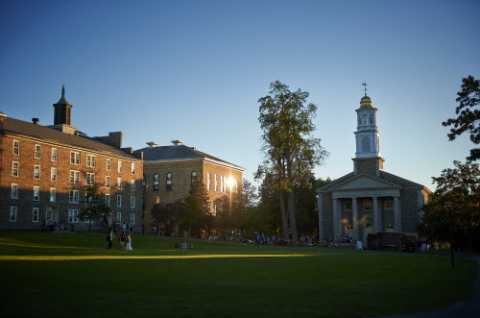 Colgate is a nationally recognized liberal arts college set on a beautiful campus in central New York. Some 2,750 undergraduates are enrolled in 51 programs, taking advantage of the university's award-winning curriculum, off-campus study program, and numerous research opportunities. Students enjoy small class sizes taught by expert faculty members -- not teaching assistants.